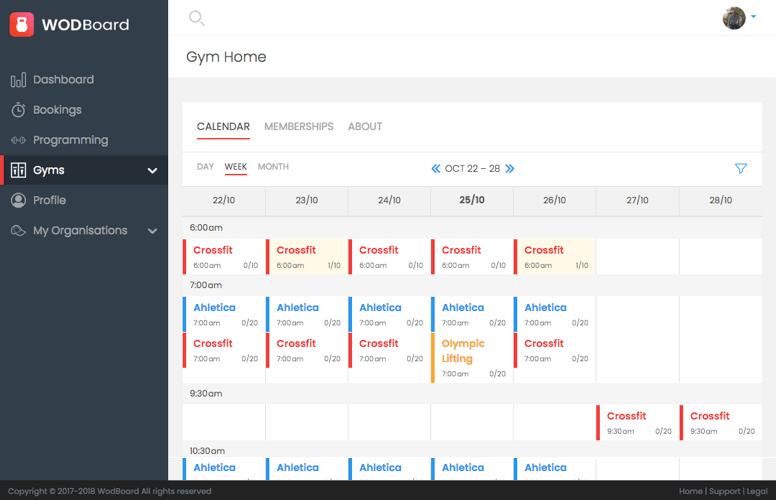 WodBoard is gym management software that helps you increase revenue, drive athlete engagement and reduce admin. 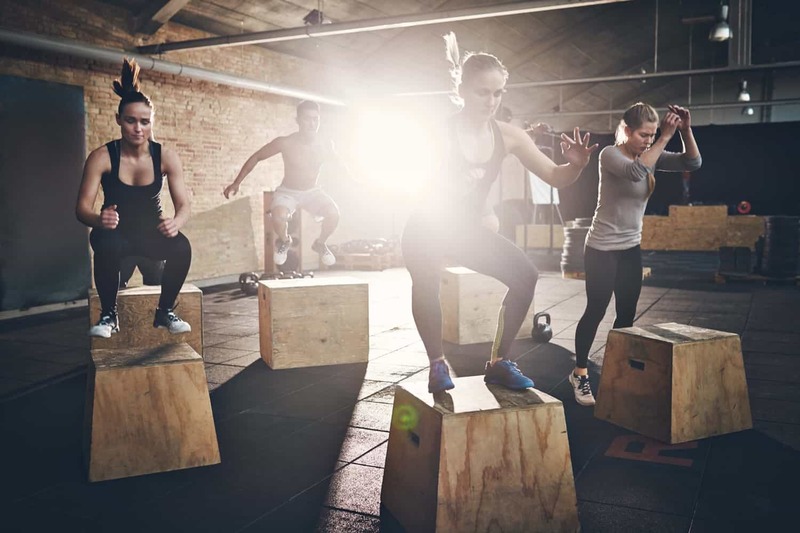 We know how important gym management software is for your business. That's why WodBoard was built by an expert team with a specific focus on speed and reliability. Developed with gym owners for gym owners. We understand your world. Coaches don't want to be spending their time writing on whiteboards or dealing with paper waivers. Free them up to coach. No need for multiple products. 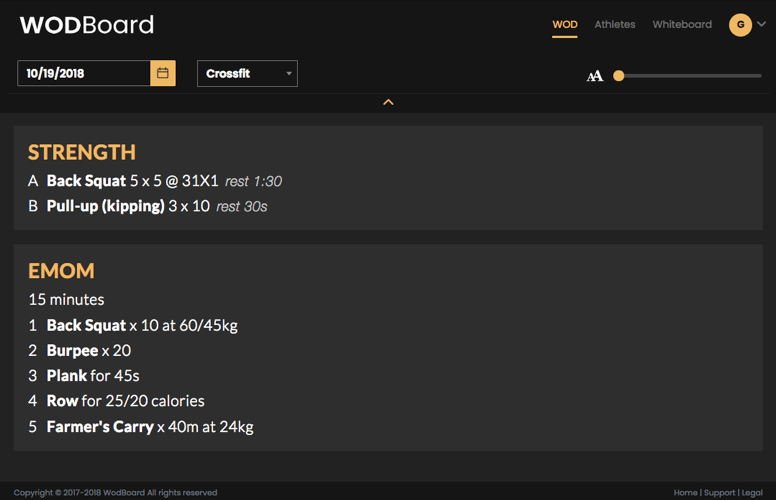 WodBoard is the all-in-one software that does it all. 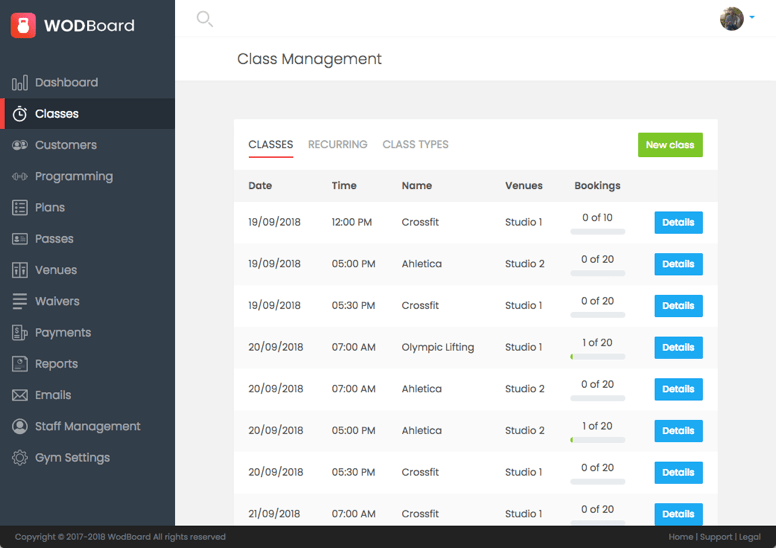 Schedule classes and setup payments once and then let WodBoard take care of the rest. Build programming with incredible speed and watch as athletes log data and like/comment on others. Analyse every area of your business and spot problems before they occur.  WodBoard is a modern web app. It's easy to use, works on all devices and is constantly being updated. Scroll through the screenshots below or head to the features page to find out more.